In the Empower Accelerator at StartUP FIU, we frequently see entrepreneurs who either 1. believe they have no competition, or 2. totally underestimate the competition. By the end of our 14-week program, however, they understand their competitive risks, including especially that it is likely larger companies will try to compete with them and probably have already initiated an effort to develop and sell a similar product. Who is your competitor? Look at what your potential customers are doing now to address the problem you want to solve. If you want to create a digital tutoring service, your competition is live tutors, schools, Kahn Academy and other online courses, books, libraries, tutoring centers. You get the idea. Perhaps no one has a digital tutoring platform right now, but who are the digital education companies that could enter that space? They probably have very deep pockets and could enter the market quickly, blowing your market share right out of the water. In order to do a useful competitive analysis, you need to complete your deep, in-person end-user research. See my previous blog on this topic or use any thorough method that appeals to you, but don’t take any shortcuts. End user research is your foundation and it must be solid as a rock. Finally, never underestimate your competition. A thorough competitive analysis starts with reviewing every bit of information you can dig up – Google searches can come up with contracts, pricing, and all sorts of tidbits not available on the competitor’s website. Then analyze how satisfied people are with the competitors’ products. Map the structure of the market and notice the features and benefits around which the competitors cluster. Identify your unique offerings (features, functions, benefits, customer service, etc.). Then describe your competitive advantage using the language of your own customers. Ultimately, customer research is about understanding how you stand out. Make it work for you. 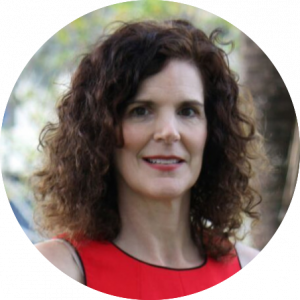 Kate directs the Empower Accelerator at StartUP FIU and is a serial entrepreneur with industry experience in software, medical devices, media, environmental science, marketing and finance. She believes powerfully in the potential of passionate entrepreneurs when their energy is focused and persistent. 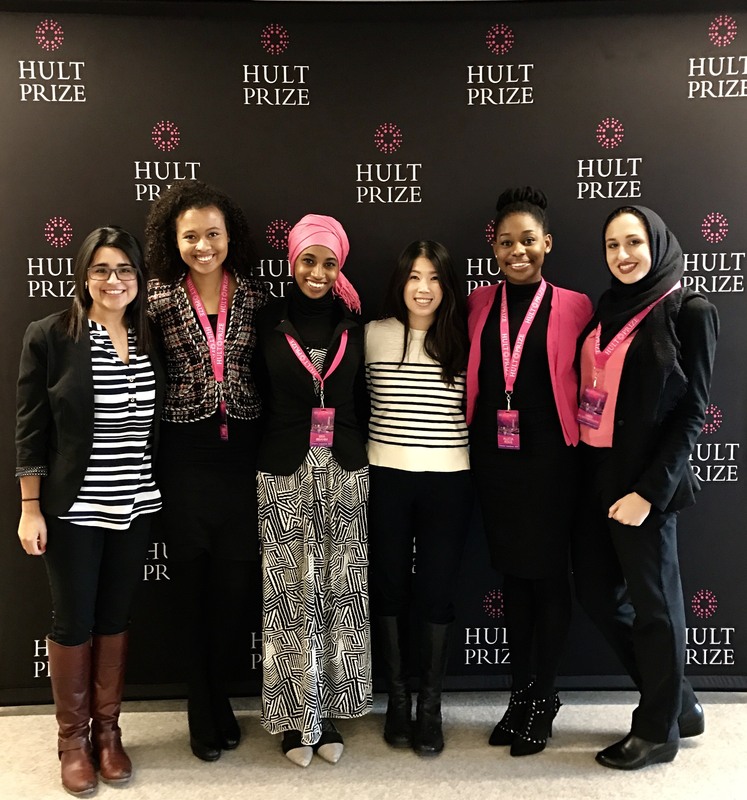 As an adjunct professor at FIU, she teaches Global Social Entrepreneurship in the Honors College and Technology Entrepreneurship to master’s students in the Engineering school. 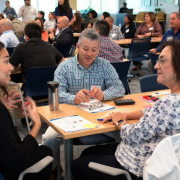 Since joining FIU in 2016, she has truly enjoyed helping over 100 start-up founders innovate in all areas of strategy, business model, funding and pitching. Just gotta say this to all aspiring entrepreneurs: Customer research is NOT a universe of one (you). Nor is it 10, or 20, or just your family and friends. How are you going to know whether strangerswill buy your product if you don’t talk to them first? In fact, waaaaaaay before you get enamored with your great new product or solution, go talk to 100 people who have the problem you think you want to solve. This is not an online survey. It is conversations with and also quiet observation of 100 individuals. Ask a lot of questions. Ask why and then ask why again and then again. Simply sit and watch how people currently address the situation that you are undertaking to fix. The solution you have in mind may be right on the mark or may not be appropriate at all. For some reason, entrepreneurs are often reluctant to talk with their prospective customers. They procrastinate, they pretend, they convince themselves that a small sample of people they know will be good enough. Why? Because they believe that their own concept of the ideal, never created before, home run solution is already perfect. Because they don’t want to hear about needed modifications. Because they have already designed a product without asking anyone about what they need. Because they don’t want to get rejected. Well here’s the tough love part. Get over it and go talk to customers. In the Empower Accelerator program at StartUP FIU, we have seen the full range of good, better, and non-existent customer research. Inevitably, everyone who does thorough in-person interviews and observations with at least 100 potential customers is changed. Inevitably they discover incredible insights that only could come from that type of qualitative research. As a result, they modify their offering, sometimes significantly. 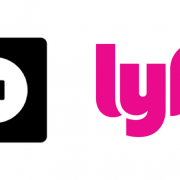 They have a better understanding not just of how the product of service should function, but also of how to price it, how to deliver it, and how to be noticeably, beautifully different that the existing solutions. So get out there. You will thank me later. No one accomplishes anything alone. No one. Not even Olympic athletes. They have coaches, teammates, physical therapists, trainers. The same is true for entrepreneurs. Every ambitious entrepreneur wants to build a big company, retain 100% control, and make a lot of money. Having confidence in your intelligence and abilities is great, but understanding your weaknesses is essential to creating success. Other people are weak in areas that you are strong. Accept it. And pick the right people with the necessary skills to complete the team. Founders need advice and have may ways to find it. Mentors, experienced entrepreneurs, trainers, and your co-founders all have wisdom and advice to share. The founder’s job is to listen to the advice, consider it thoughtfully, filter it, and decide. If the founder is closed and stubborn, no matter what advice he receives, it will have no value. 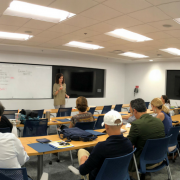 In the StartUP FIU Empower Accelerator program, our job as teachers and coaches is to stimulate innovative thinking in our early-stage founders. The short 14 weeks of the program are an intense period in which we help founders reduce the risks of launching their company and become investor-ready. During that time, we are constantly challenging the entrepreneurs to deepen and improve their research to understand customers’ needs and desires as well as their competitors’ advantages and methods. We ask them to clarify and test all their assumptions about their business model. For the know-it-all entrepreneur, this is a waste of time. But for those who are open and wise, the teachers, mentors, and peers in the program are an excellent source of wisdom. The coachable founder will be open to exploring ways she had not yet considered and inevitably her business model, strategy, and plan will change for the better.